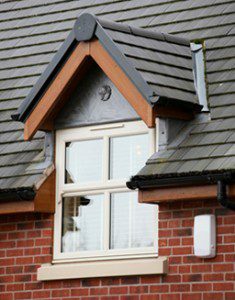 UPVC Casement Windows designed in a wide range of colours, styles, accessories and decorative features. UPVC casement windows are the earliest type of movable uPVC windows, with hinges at the upright side allowing this window to open outwards or inwards along its entire length, like a door. This makes uPVC casement windows a popular choice of window to any Peterborough, Cambridge home. UPVC Casement windows offers better air circulation than double hung windows. Due to the casement windows wide opening it offers a greater view, engineered to maximise light and looks incredible inside as well as outside your Peterborough home. 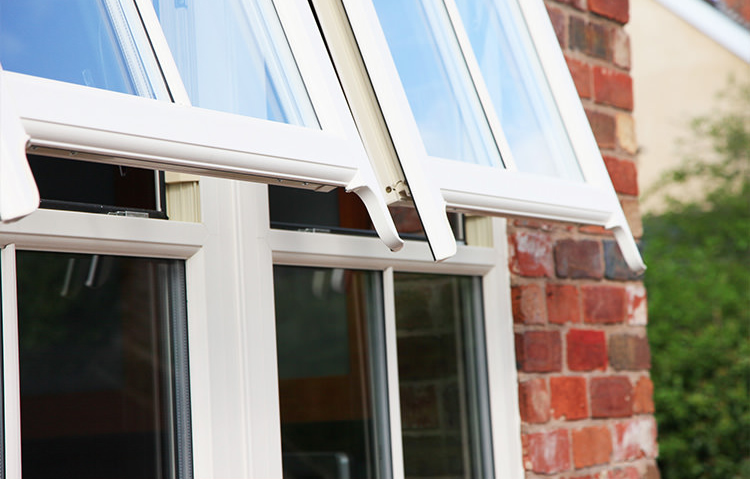 UPVC casement windows are guaranteed not to warp, split or discolour for a minimum of 10 years from the date of installation. UPVC Casement Window have a modern ultra slim appearance, double glazed or triple glazed, made to any specification and style. 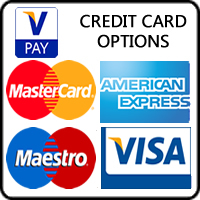 We also offer a wide range of window colours and woodgrain finishes. UPVC casement windows are ideal for all Peterborough, Cambridge new built homes due to the ultra slim lines which will enhance the beauty of any property. 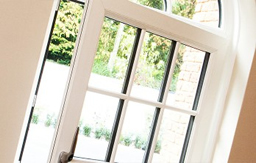 These uPVC windows are designed with Yale shootbolt locking with multi-chambered Energy + offering superior heat retention and made structurally rigid.